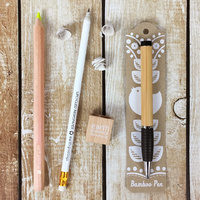 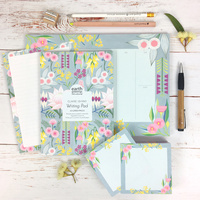 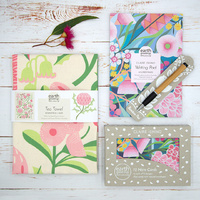 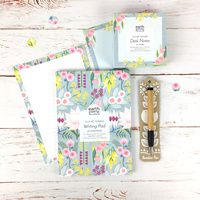 Be inspired to put pen to paper with this lovely writing set featuring the art of Inaluxe. 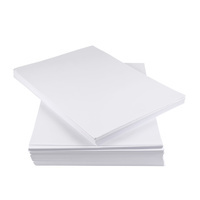 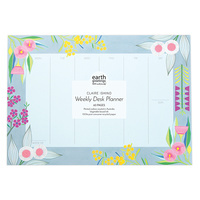 It contains ten double-sided writing sheets with flecky white envelopes, both made from 100% post-consumer recycled paper. 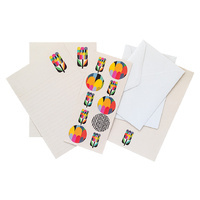 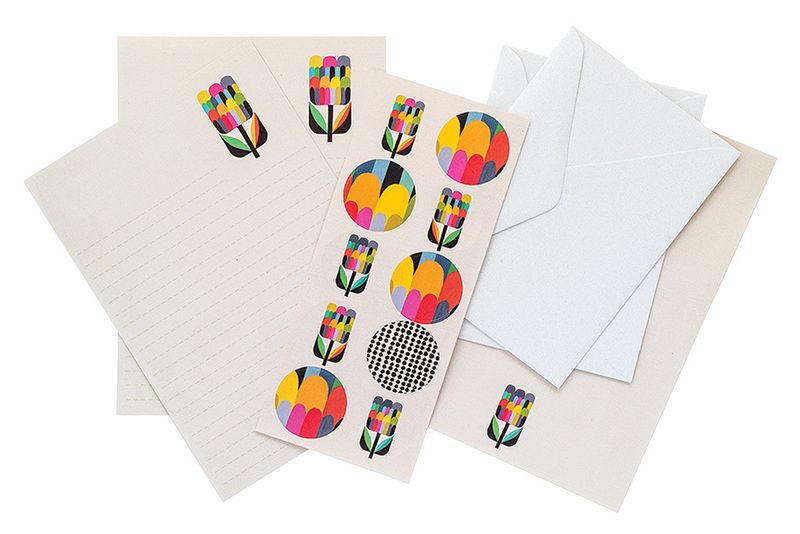 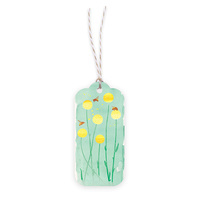 There is also a sheet of matching sticker seals which are made from 100% recycled paper & are fully recyclable. 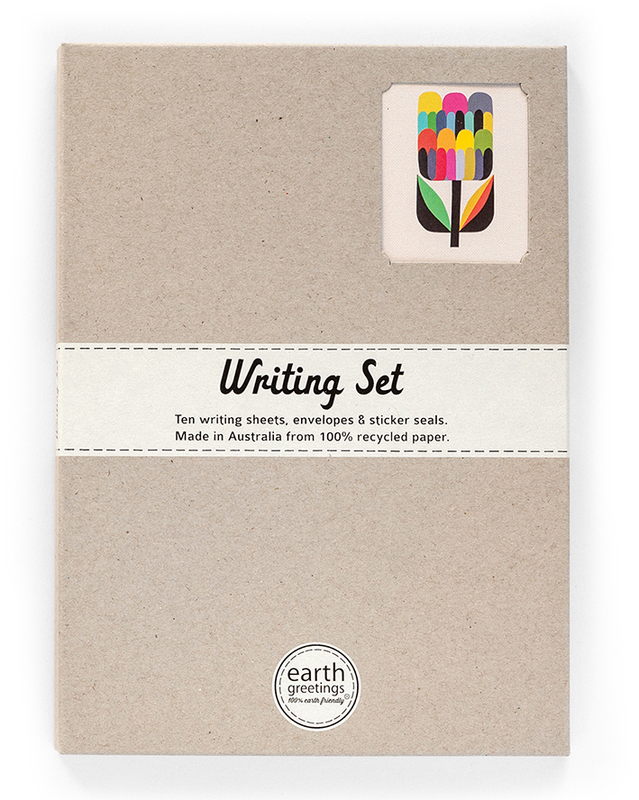 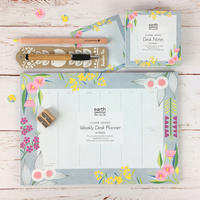 The set is beautifully gift boxed in 100% post-consumer recycled board without the use of plastic. 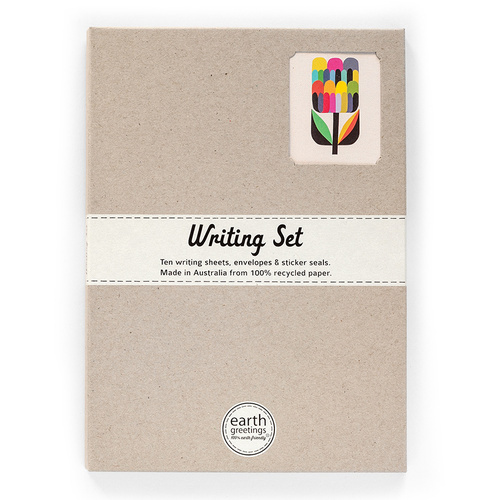 Writing Set size is: 215mm high x 15mm wide x 10mm deep.